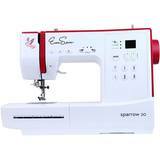 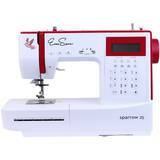 These eye catching EverSewn sewing machines were designed with the user in mind. 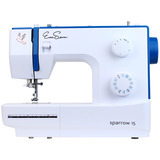 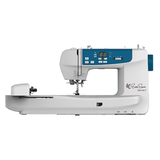 Easy to understand and use, these high quality, yet economically priced sewing machines posses features equivalent to high end machines. 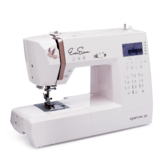 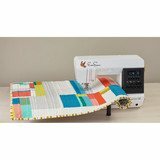 From mechanical, beginner models to advanced, computerized machines, EverSewn sewing machine are just what you need to create beautiful and professional sewing projects.